Approximately half of the titles listed for inclusion in the grant share continuity with the Press’s current publishing interests and areas of acquisition. The other half represent the intellectual legacy of the Press and are a radical departure from what the Press publishes today. Subject areas to be featured will include: semiotics, linguistics, Asian Studies, film, folklore, music, and philosophy. Each list will be made available with a new contextual commentary, written by scholars, that will situate the general scholarly subject area within its time. 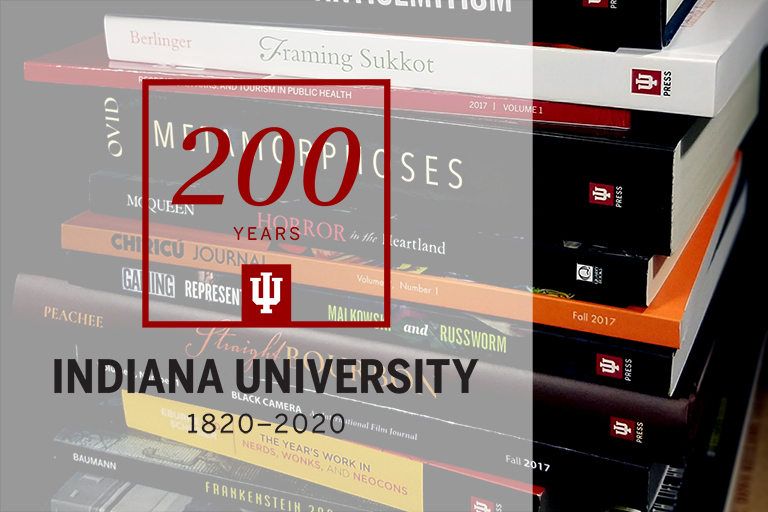 In 2018, Indiana University Press was selected as one of the participants in the pilot program for the Manifold Scholarship online platform, making it the ideal vehicle to make accessible the digitized backlist of the Press along with new, accompanying commentary. 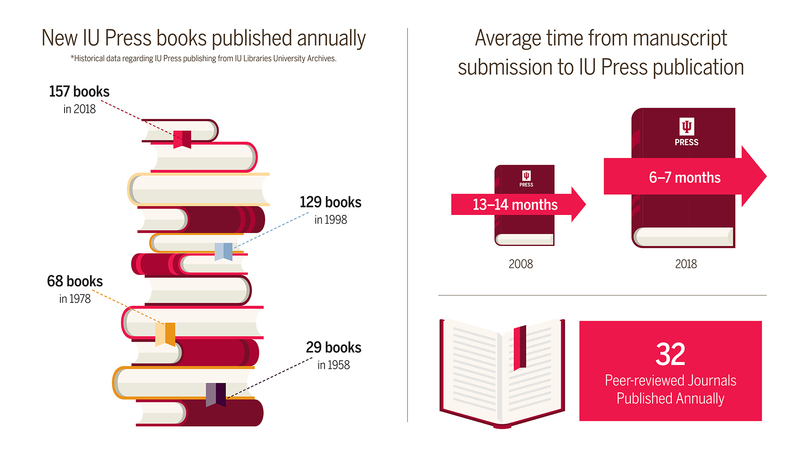 Founded in 1950, Indiana University Press is part of the IU Office of Scholarly Publishing and has been internationally recognized for excellence in scholarly publishing. It produces 140 new books annually, in addition to 40 journals, and maintains a backlist of more than 3,000 titles.